Tudor House by Formwerks Boutique Properties is a boutique development in pre-construction phase to be located at 441 W 63rd Avenue in Vancouver’s Cambie Corridor. The architecture on this 4-storey building is classic Tudor style. There will be 15 residences, including townhomes with 1, 2, and 3 bedrooms. There will be 1-bedroom and 2-bedroom garden-level suites to choose from. The 3-bedroom dwellings include an optional den. In the fashion of British rowhomes, Tudor House is designed with steeped gables, pitched roofs, and decorative timbering. Each single-family home will include roomy kitchens, full-sized appliances, walk-in closets, luxurious finishes, and other generously appointed features. Nearby amenities to this tranquil location on Vancouver’s southwest side are abundant for the future residents of Tudor House. The boutique property is near top-ranked schools, Queen Elizabeth Park, Oakridge Centre, Vancouver College, and Marine Gateway. Rapid transit could hardly be more convenient. Vancouver International Airport is a short 10 minutes away, if you ride the Canada Line at Marine Drive Station. 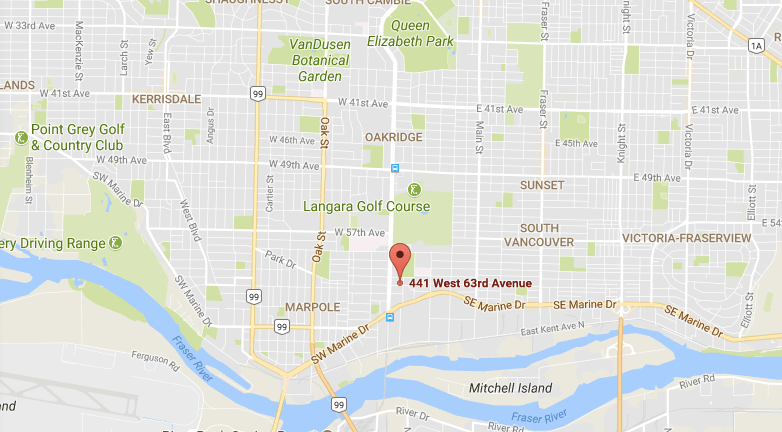 Tudor House is located at 441 West 63rd Avenue, Vancouver. Tudor House located at 441 West 63rd Avenue. Interested parties are encouraged to register and join the VIP list, for early access and to be among the first who will receive more details on the plans, pricing, and more.